Before checking out you can choose a delivery method and redeem your discount voucher. To get an instant price quote with our team of official sworn translators, in the form select the language your document is written in, the language you want it translated into and the number of additional copies you need. Remember to upload your file as well. You will obtain an instant price quote and estimated delivery deadline! Why is this step required? Please wait a moment, we are calculating the cost of your sworn translation. If you need a legally valid official translation of a document, you need a sworn certified translation. At times, when dealing with public or official bodies, we are asked for a sworn translation of our documents. 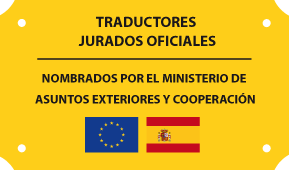 In Spain, these translations can only be completed by professionals registered with the Spanish Ministry of Foreign Affairs and Cooperation (MAEC), who are known as sworn translators. 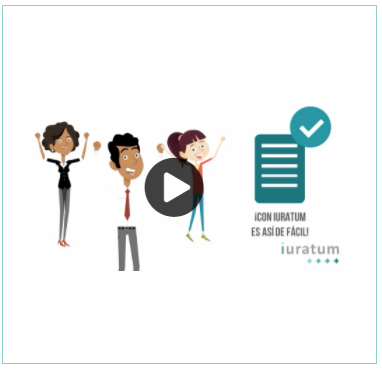 At Iuratum we have official certified translators with extensive experience who are able to translate your document into multiple languages, always attesting to their accuracy: English, Spanish, German, Catalan, Arabic, Chinese, French, etc. We translate all types of documents such as university qualifications, invoices, academic records, contracts, birth certificates, criminal records, etc. Like the previous document, everything seems correct. My order arrived on the estimated date, so I can only congratulate them for the work done. It was the cheapest quote I found and they are very trusting. They answered and sent my document fast. I am happy with the job. What is a sworn certified translation? Sworn certified translations are those translations that are used to translate texts or documents that are (or may be) required for legal purposes by an official body. If this translation is to have legal certainty and be certified, only an official sworn translator can produce it. At Iuratum, all translators are certified and official, registered with the Spanish Ministry of Foreign Affairs and Cooperation (MAEC). 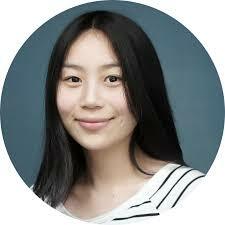 They are responsible for producing a sworn certified translation of the official document that you need. 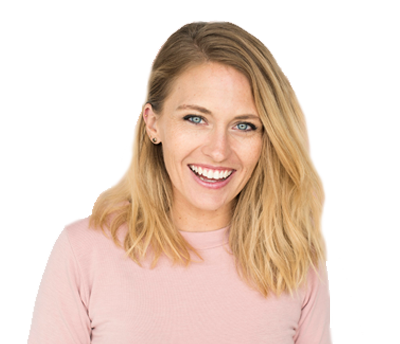 In addition, they attest that the contents of the original text have been translated in a faithful and complete manner into your chosen language, certifying this with their signature and the official translator stamp. Traducción jurada de un contrato. Hola. Ustedes han sido correctos y cumplidores en cuanto a las condiciones y los plazos de entrega. Sobre todo me ha ayudado el envío por correo electrónico, ya que me corría prisa. Gracias. Correcto y puntual en la entrega. 3era vez que lo uso y lo volvería a usar! Siempre a tiempo y muy buena traducción. You are in a secure website. All of the information will be sent with secure SSL encryption. IURATUM does not retain your credit card details. For your maximum security these details are automatically deleted after the transaction has been completed.